Using best-in-class technology, we connect buyers and sellers in Central NJ through exceptional service and a client-focused experience. Real estate is more than a transaction, it is an experience. As your personal real estate consultant, Century 21 Mack-Morris Iris Lurie will provide you with the tools and confidence to make your real estate dreams come true. My overall experience was just awesome in selling my home. Not only was my home sold quickly, I got the price I wanted with no hassles. Sari Fein was the utmost professional in dealing with me and the buyers and she played a critical role in engaging with the buyers to assure them that they were getting a great value for their money. Her personality and disposition is well aligned with what represents a great agent. I dont think I could have done it without Sari. From start to finish Susan was dependable, knowledgeable, and conscientious. The sale of our home went quickly due to her market knowledge and her ability to work with other brokers. We highly recommend Susan. 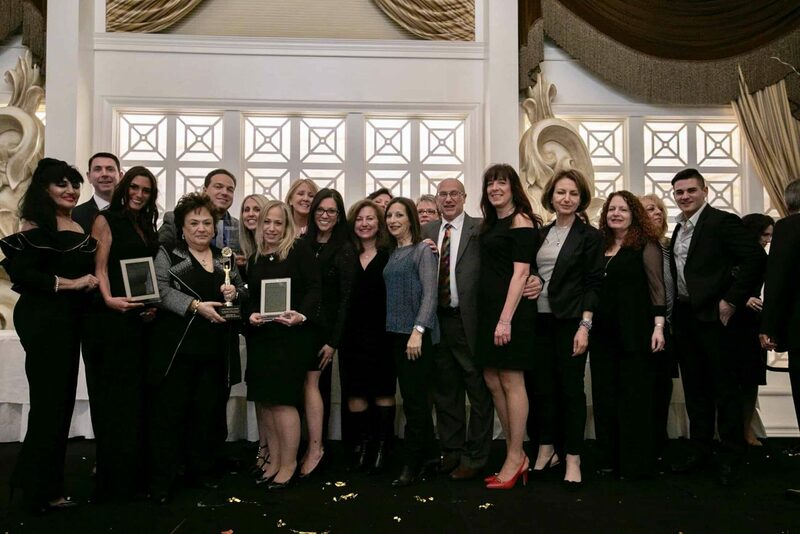 CENTURY 21 Mack Morris Iris Lurie is consistently awarded the #1 ranking among Century 21 NJ real estate offices. Year after year, our office and agents are recognized internationally with awards, for not only exemplary sales production but for the highest level of quality service. The Quality Service Pinnacle award, of which we are most proud, is earned by a few select Century 21 offices with the highest number of highly-satisfied customers from post-closing surveys sent to clients by the CENTURY 21® System. Please read some of these Customer Reviews. Located in Morganville, Marlboro Township, New Jersey, we serve the comprehensive real estate needs of home sellers and home buyers in Monmouth, Ocean, and Middlesex Counties in Central New Jersey. Our specialized services also include new home construction, 55+ communities, commercial & investment properties, relocation services, and corporate transfers. As a member of the CENTURY 21® System, we offer not only our local expertise but access to national and international markets. That's one of the advantages of our affiliation with the largest real estate organization in the world! We are also proud to be part of the Cartus®/USAA® Referral Network. Our listed homeowners benefit from the additional exposure their home receives from potential buyers relocating from other areas to Marlboro, Manalapan, Morganville, and surrounding communities. We also provide relocation services for those looking to move outside our local areas and have a high-quality network of connections to help them find the perfect home in their new community. Through dedication, hard work, attention to detail, swift action, and quality service we get results for our clients. We are not only capable, but we are also reliable and accessible. Our reputation in the community for professionalism is unsurpassed and substantiates our ability to market and sell homes in all price ranges. Our contacts are extensive, advantageous and a result of years of networking. These are all very important attributes to consider when choosing a listing agent and broker to represent you in the sale of your home, investment property, or commercial property. Looking for homes for sale in NJ? Want to work with the best Realtors in NJ? Please read what our customers have to say about our award-winning service and learn more about our company. We hope you will contact us with all your questions about Marlboro NJ real estate, houses for sale in NJ, and any other questions you have about our company, our agents and our services.